Scion nightclub (old fully renovated Bar One) are reviving Mad Hatters. 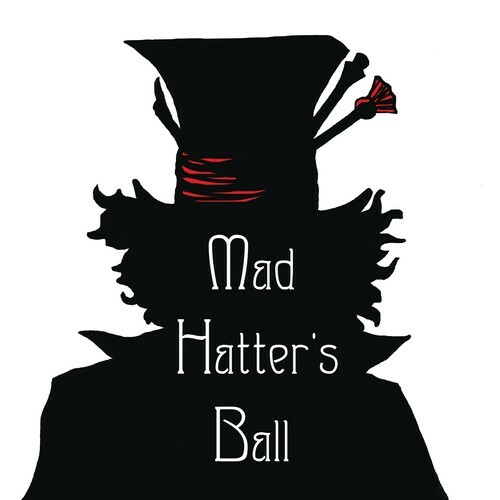 A night of pure imagination and mystery is what Mad Hatters was all about. Gone from the Perth Club scene until now. You will enter a World like no other, amazing decor, themes and mystery. Dressing up is all part of it. More info soon. This will blow your mind!